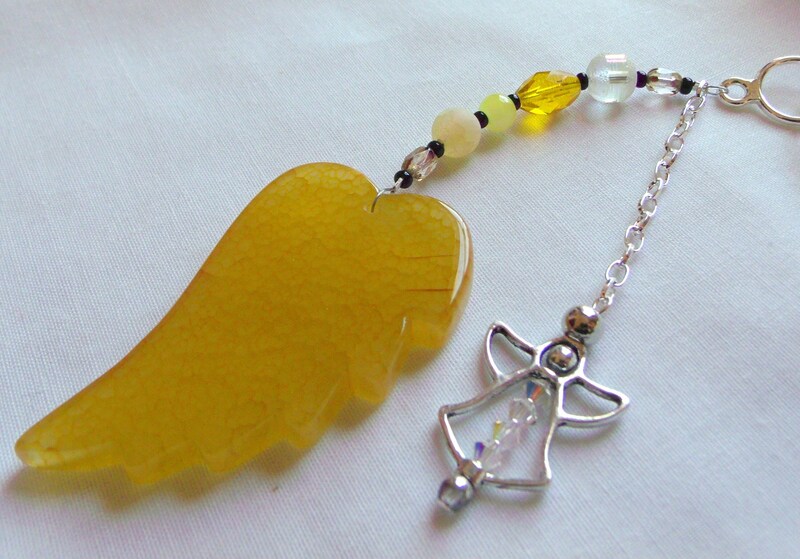 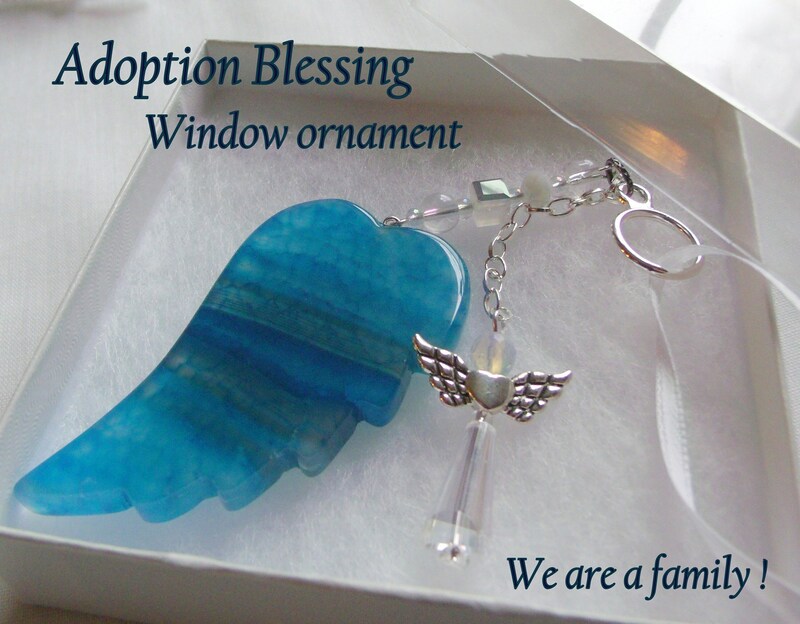 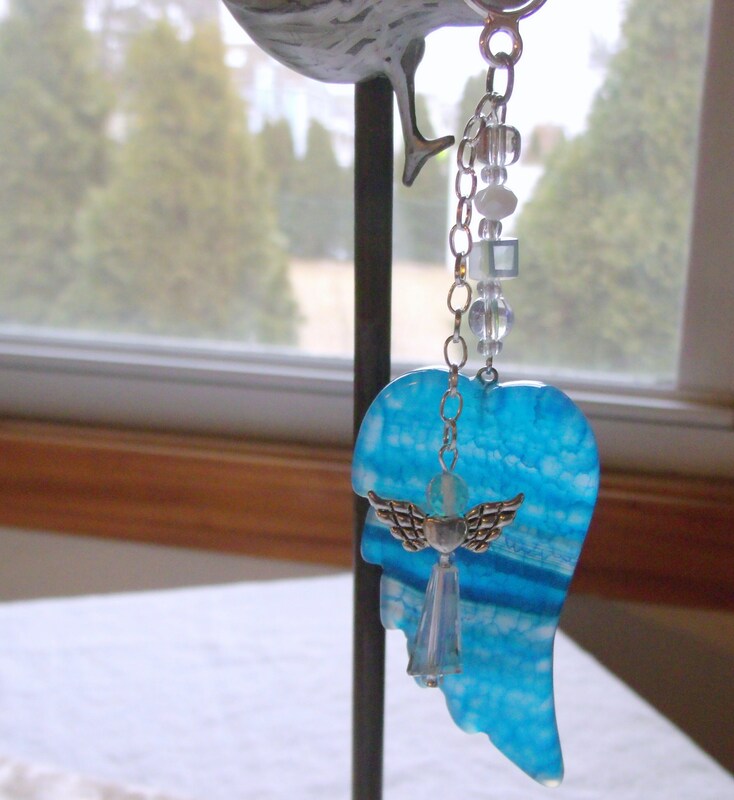 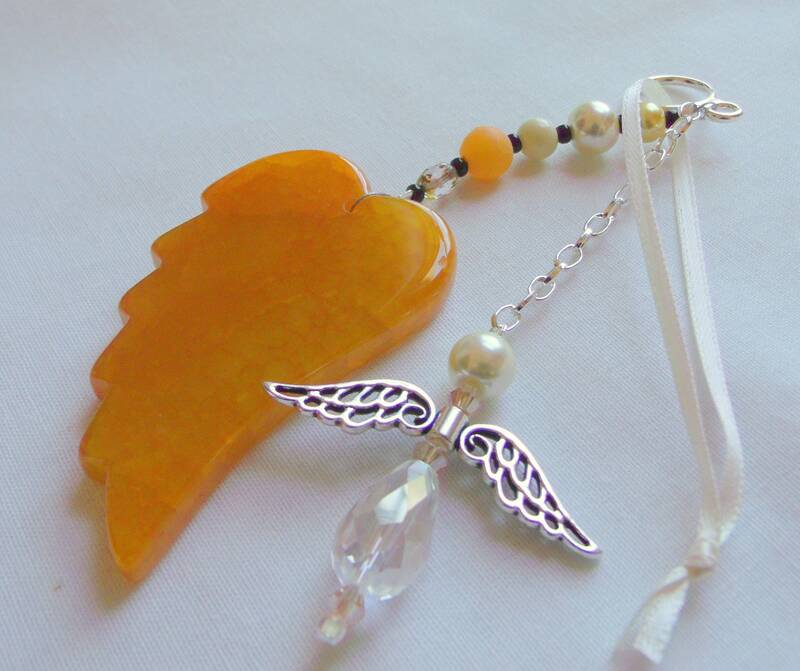 Celebrate the Day of the Adoption with these gorgeous colorful agate wing Ornaments. 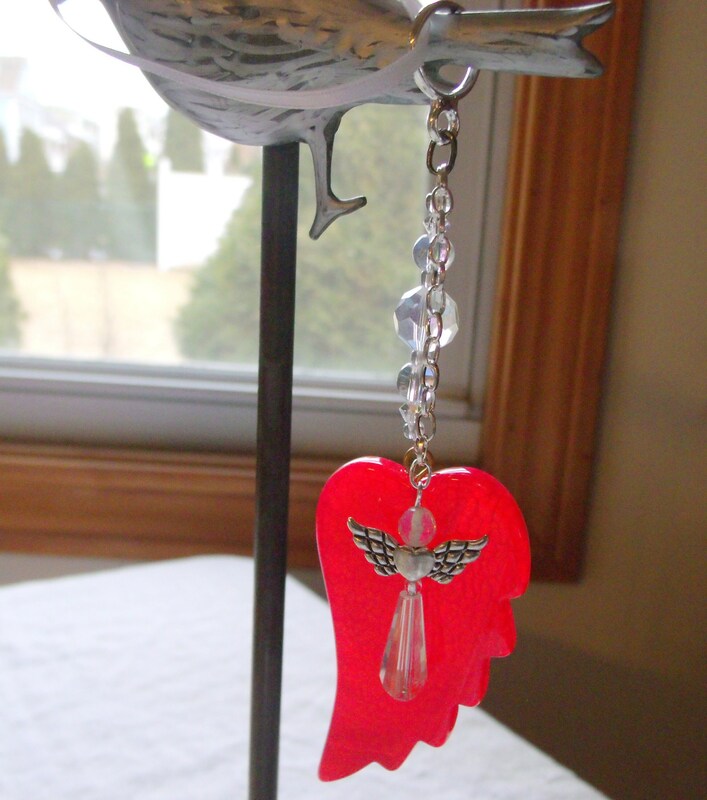 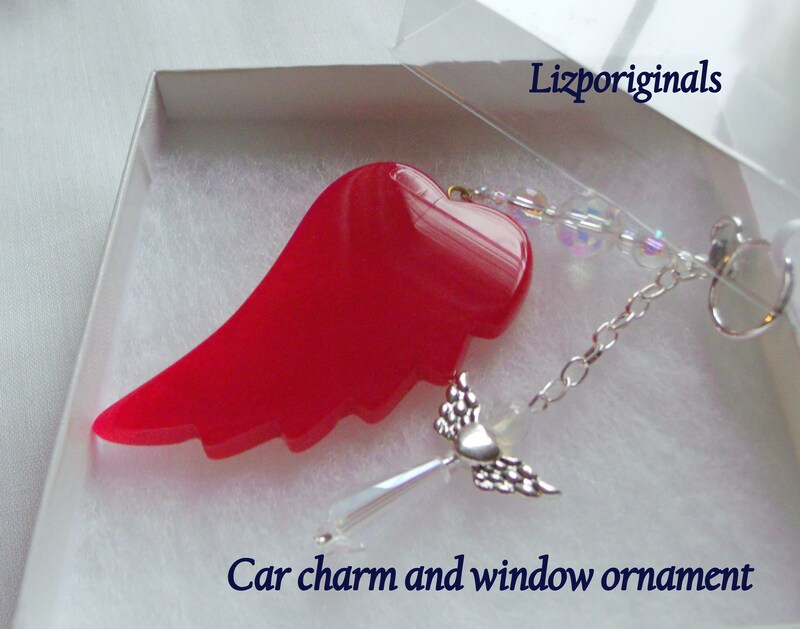 and as car charm to remind us that angels are near and make a delightful memento . 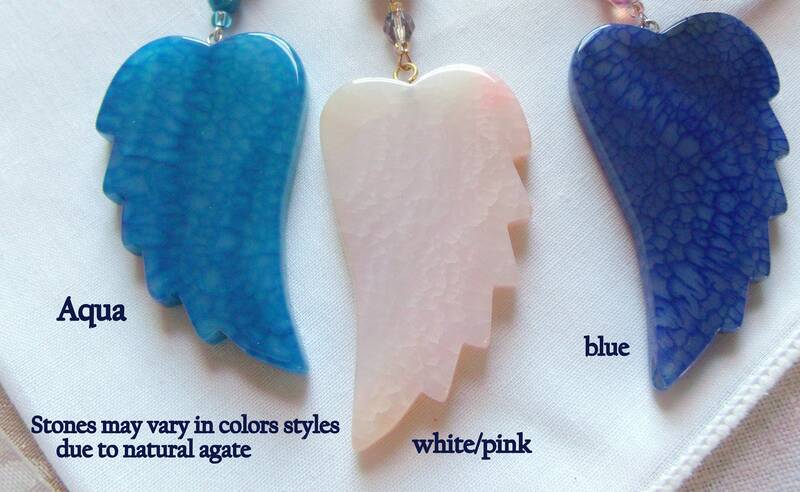 Each wing is unique due to the natural agate and they way they absorb color. 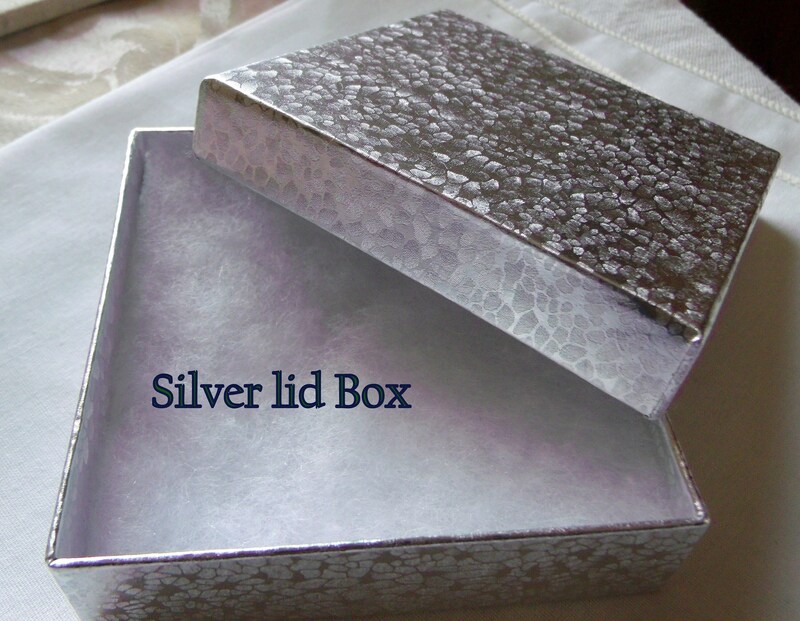 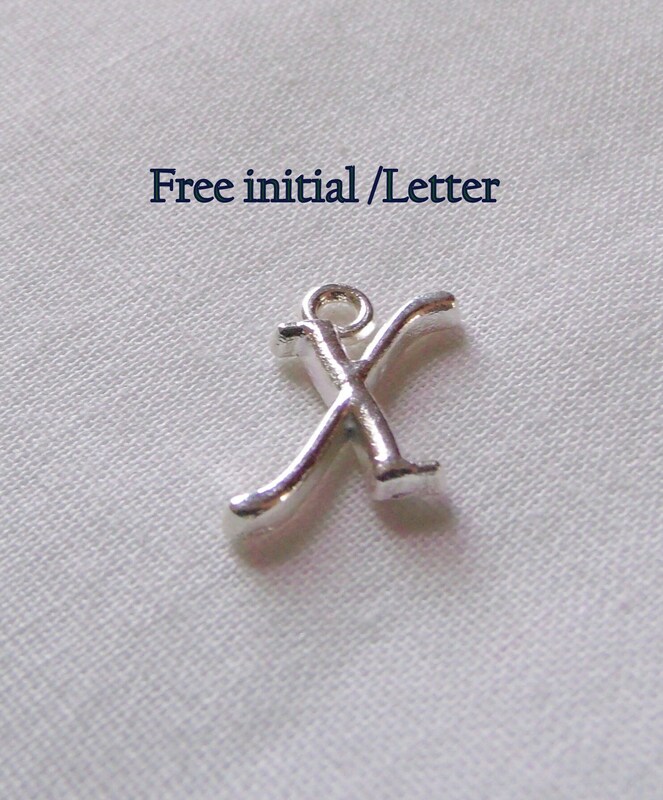 Clear crystals enhance the design and with the added silver initial charm you can make it personal.